Double Promotions on Xbox Side!!! 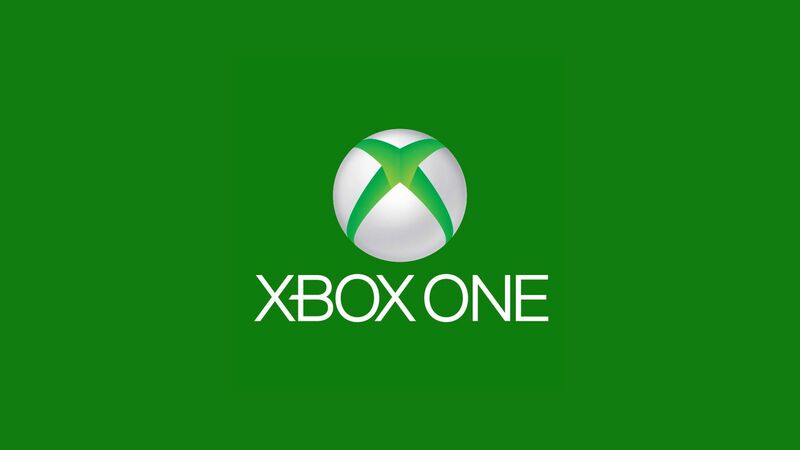 Please help me welcome Treybonew and CrimsonEchelon to the Xbox One Green Team! Treybone has been with the clan for a very long time. He came to Xbox in October and PS4 he has been around since March of 2016. I was a little nervous about asking him because of the duel consoles. I wanted him on the team so I asked and he accepted. I am very happy he took the position. I played with Trey on both consoles and always loved playing with him. Glad to have him on the team no doubt! He has legacy and wrath raid experience and definitely has the "voice" that is easy to distinguish over everyone else. Thanks for accepting Trey and again, super glad to have ya! Crimsonchelon has been with the clan since September. The admin team has always loved when crimson joined their events. He a a great guy to to play with and always keeps the chat fun and exciting. Again, I am glad to have him on on the team. Crimson is a year 3 player, but has plenty of knowledge about the game. He is here to help and help teach. Great guy to play with and a lot of fun. I am really excited to promote two new guys today. Lucky me honestly! I know they will make the Xbox team even better than before. I know I say that every time I promote someone, but I mean it every time. We get a better and stronger team each time. Thanks for accepting guys and I know you will make our community better. congrats to both of you. and welcome to the green team. Congratulations guys, hope to spend some quality gaming time with each of you! AYYYYEEEE!! Welcome too the green team guys!! Congratulations guys!